When the Christian poets of the Renaissance turned toward the poetic works of Classical antiquity, the greatest achievements that they encountered were the epics of Virgil and Homer. But in their desire to emulate the ancient masters they confronted the problem of creating a recognizable epic narrative. 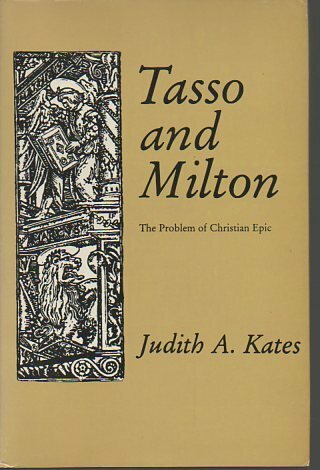 Focusing on Tasso's La Gerusalemme liberata and on Milton's better-known Paradise Lost, Professor Kates subtly analyzes the manner in which these works resolve the conflict of pagan and Christian values.